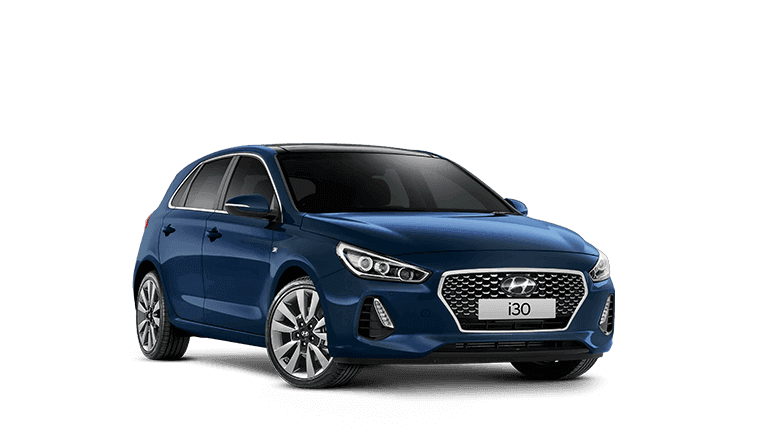 Doncaster Hyundai provides you with high-performing Hyundai vehicles designed to thrill and inspire you. 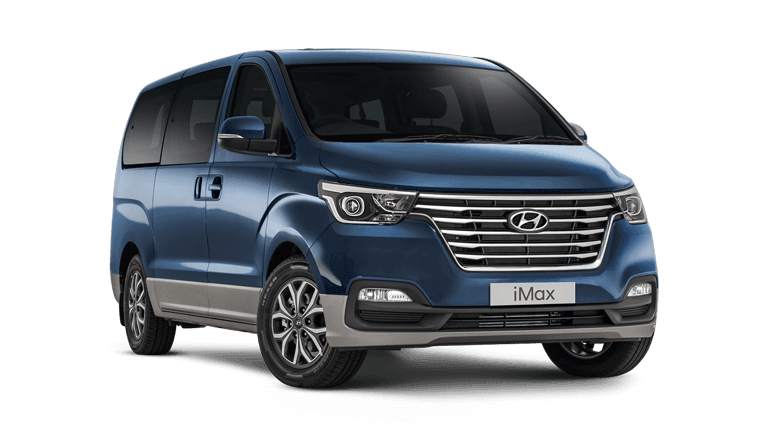 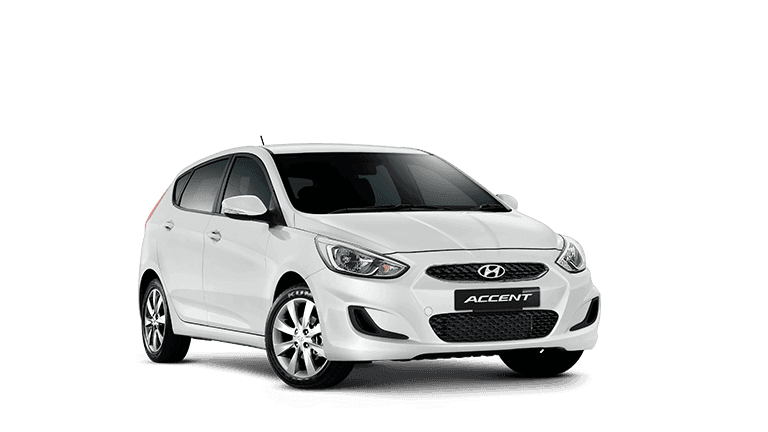 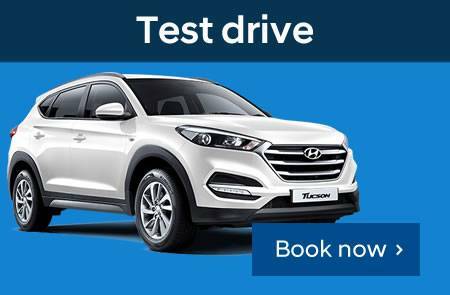 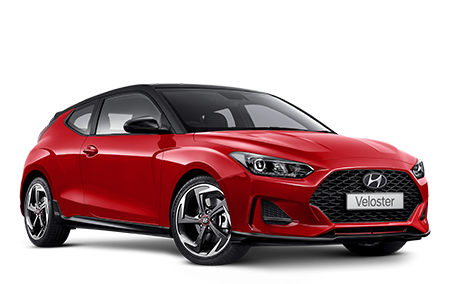 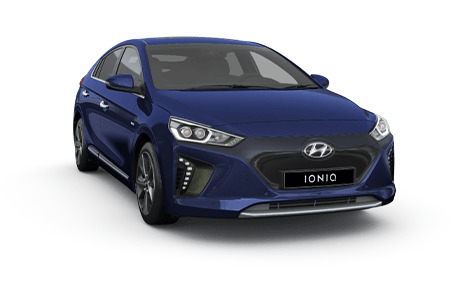 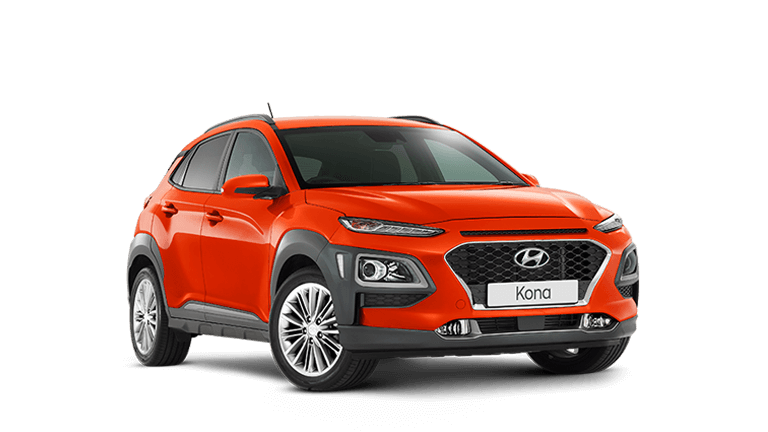 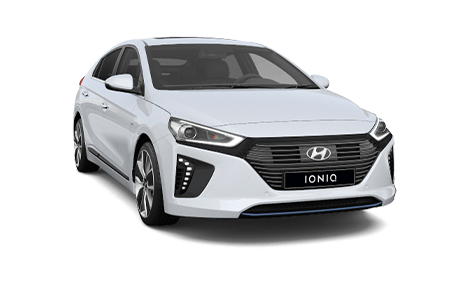 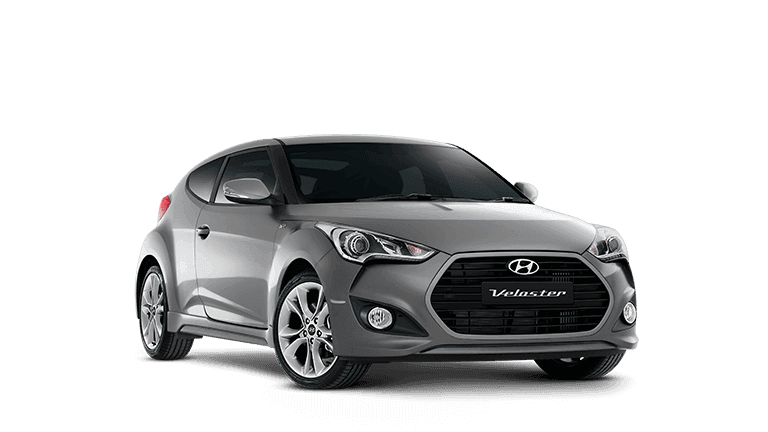 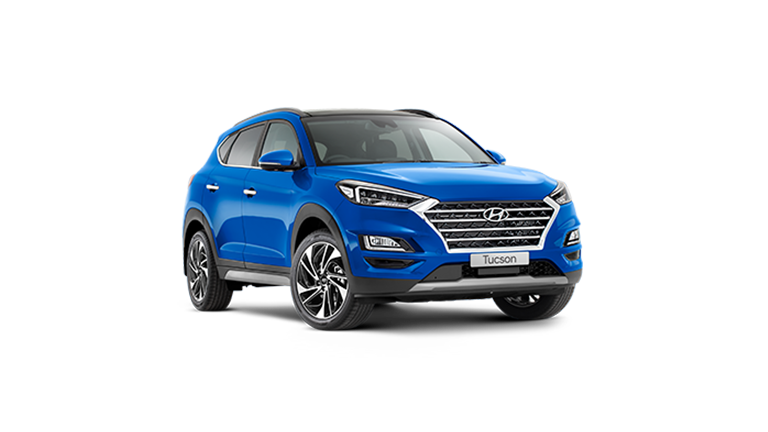 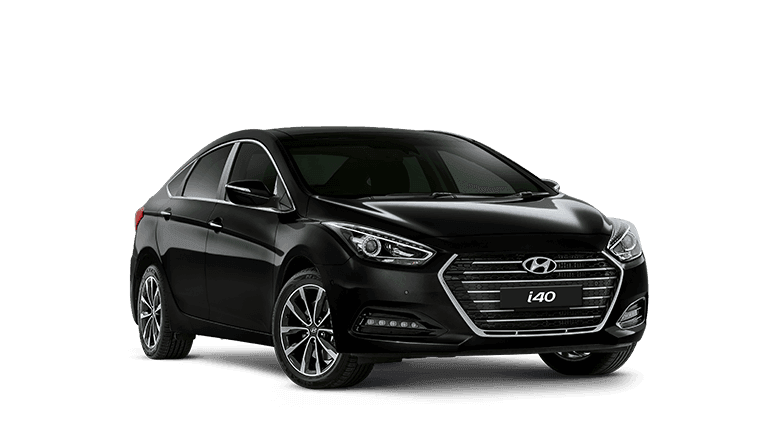 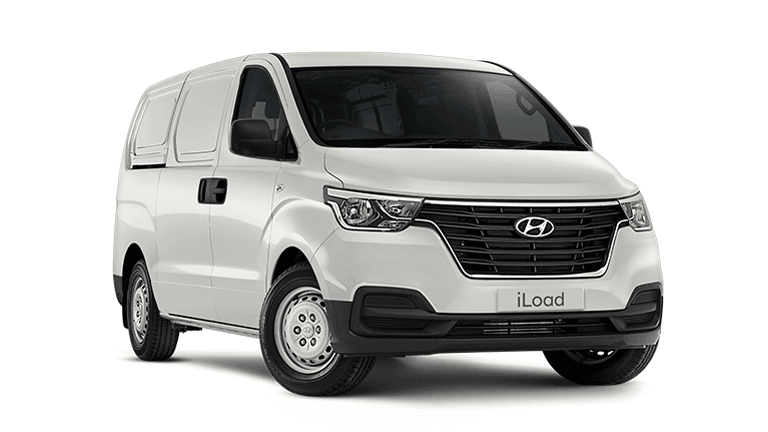 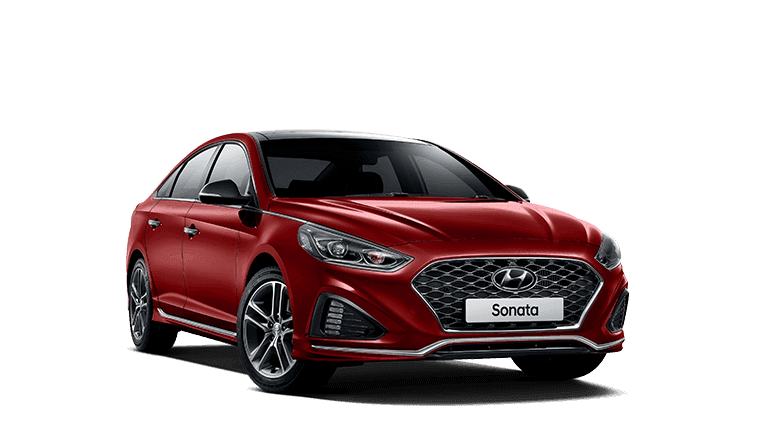 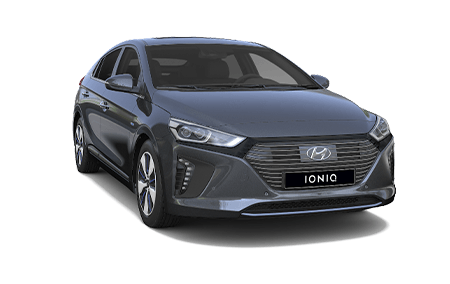 Located in Doncaster, Victoria, we’re your #1 choice for Hyundai vehicles. 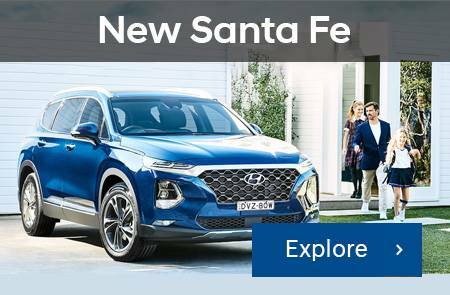 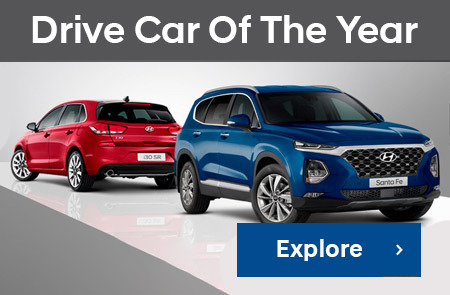 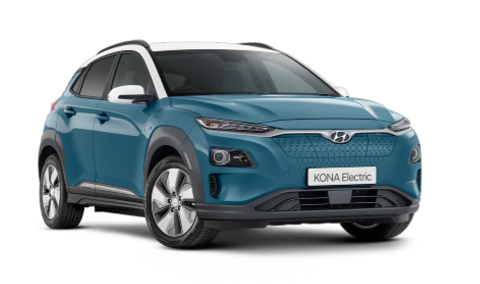 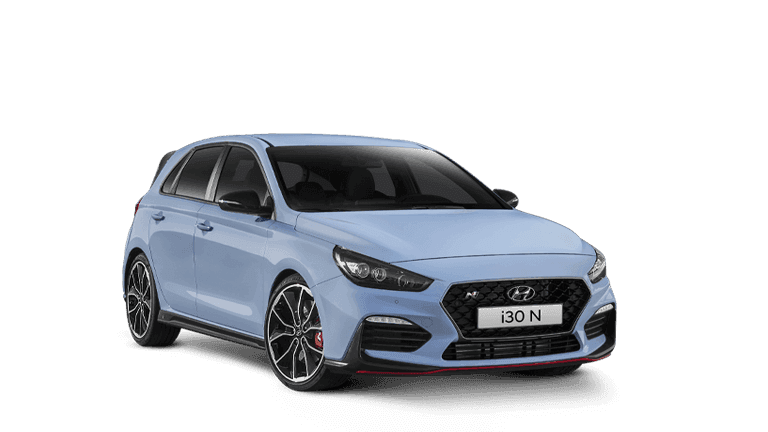 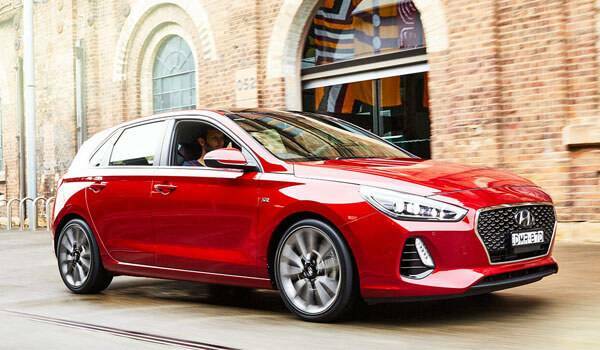 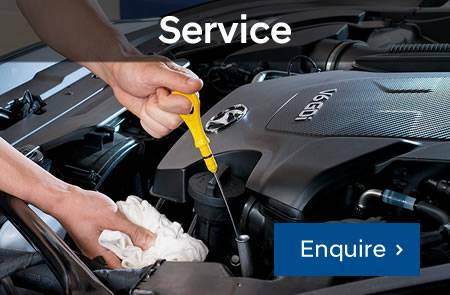 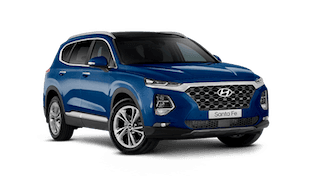 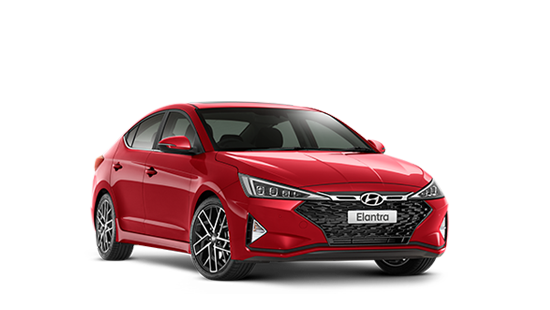 Visit our virtual showroom to browse the latest range of Hyundai models, view online specials, book a service, or purchase genuine Hyundai parts and accessories. 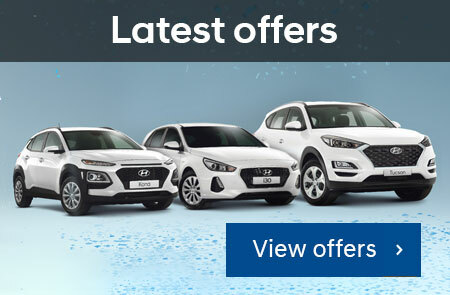 Thank you for taking the time to visit Doncaster Hyundai online, and we hope to see you in the dealership soon.